Haul all of your clothing out of your wardrobe and try every item on. Be critical. If you haven’t worn something since last summer, it’s got to go! Same with clothes that you hope will go back into fashion (they won’t) or items that you haven’t fit into in a year or more. Streamlining your wardrobe can be liberating and giving your unused clothes away to someone who needs them can be uplifting. We all have pastas, tinned food, half eaten cereals in the cupboard and the odd suspect condiment or expired pesto sitting in the fridge. Unpack, wipe down, reorganise and repack your shelves, deep freeze and refrigerator, checking for expiry dates and staleness as you go. Next up, deep-clean all your major appliances to maximise their performance and lifespan. Whether you have a cabinet, a drawer a shelf or an overflowing toiletry bag, we all seem to collect half-finished moisturisers, dozens of nail polishes that you might (but probably won’t) use again one day, the remnants of many a shampoo, face wash and possibly a few rogue earbuds. You don’t need four nearly dry mascaras, so be ruthless and strip your toiletry and makeup collection down to the bare minimum to help keep your bathroom or dressing table organised and clean. Garages are the dumping ground for bits and bobs and half-broken stuff, and where valuable storage space is wasted. Take an afternoon to sort through your garage, throwing out any broken furniture that hasn’t been used or fixed in over six months, old boxes, DIY offcuts, dated appliances. You may even discover a few things worth selling second hand! Expired TV Guides, scratched DVD’s, an ever-growing pile of post that you really ought to open, isn’t it time your lounge was tidied? We spend plenty of spare time in this relaxed room and with feet up on the couches, food eaten in front of the television and pets climbing up for a cuddle, so there’s no better time than now to give your lounge suite covers a deep cleaning and while you’re at it, the carpet too. Not sure if you’re up to the task? We can help! 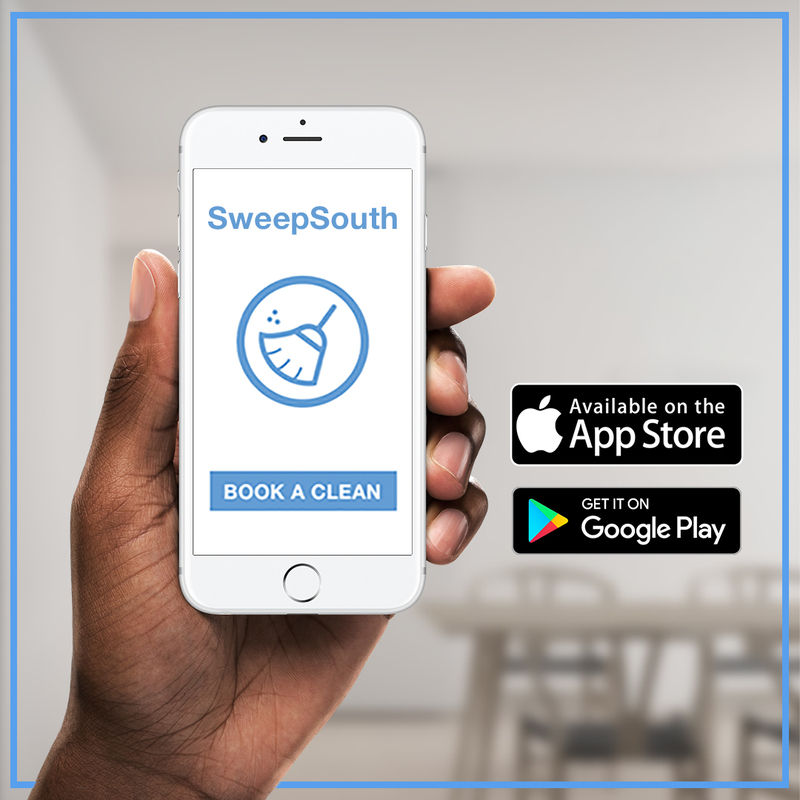 Book a clean with SweepSouth today and put our SweepStars to the test!